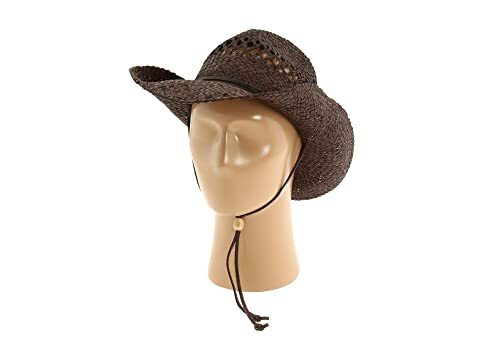 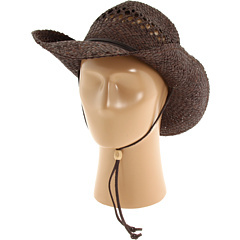 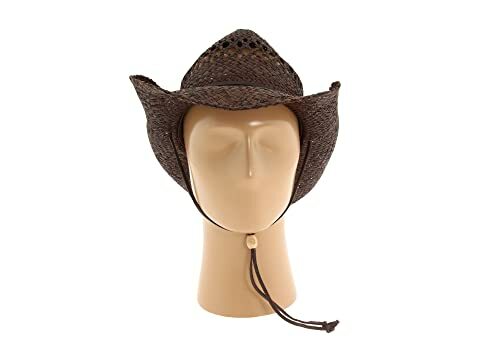 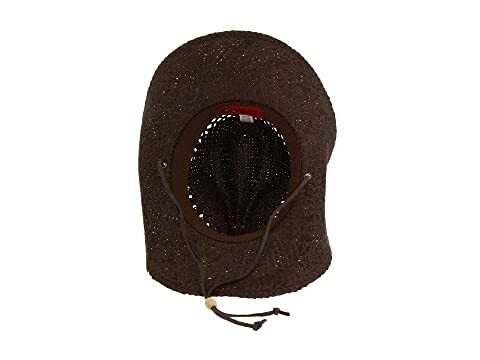 Saddle up to sultry style wearing this San Diego Hat Company® Raffia Cowboy Hat! 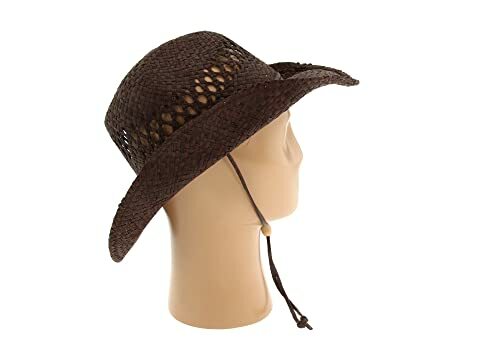 Brim offers fashionable protection from the sun's rays. 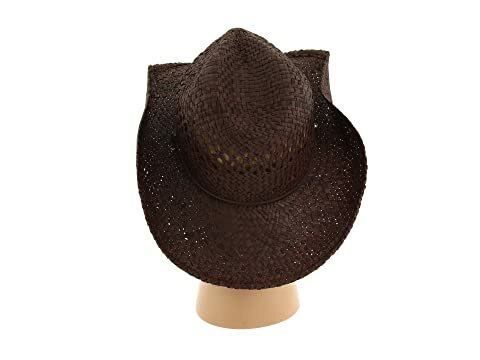 Slim hat band culminates in two tassels that can be left loose or snugged up under the chin.